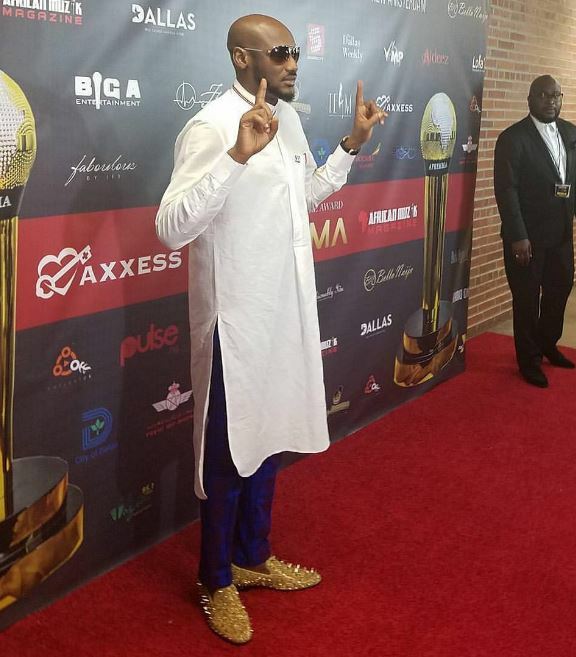 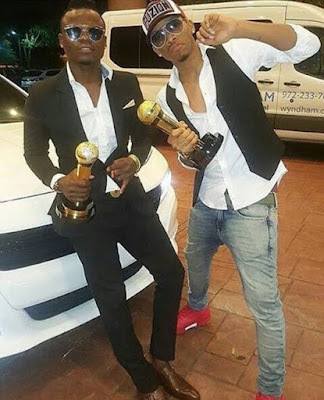 The third edition of the Biggest African Music Awards in Diaspora African Muzik Magazine Awards AFRIMMA took place in the city of Dallas on Sunday, October 15th, 2016. The awards ceremony saw artists like Efya, Ibtissam Tiskat,Bisa Kdei, Sauti Sol, C4 Pedro, Carlou D, Kcee and Harrysong as well as Flavour dishing out amazing performances. 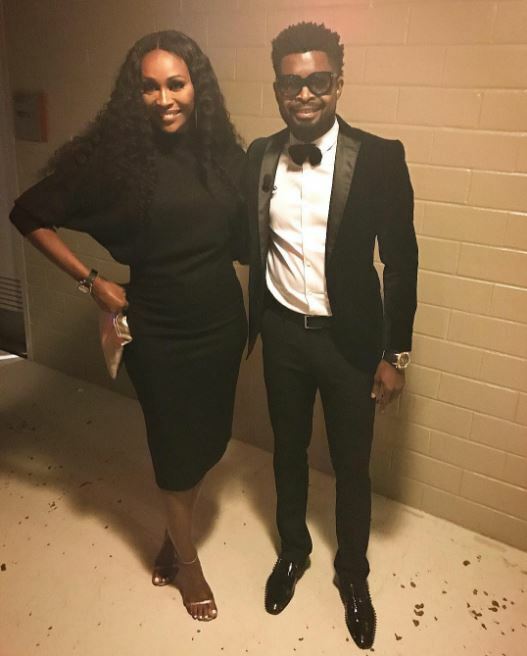 The event was hosted by Basketmouth and American reality TV superstar Cynthia Bailey. 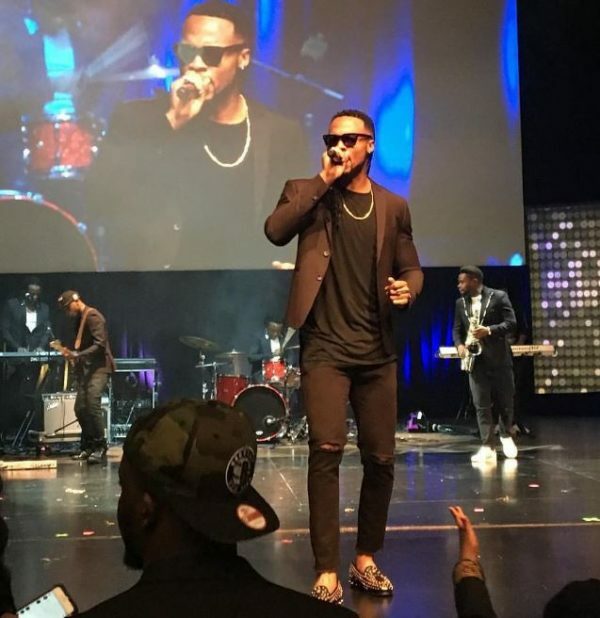 Big winners of the night include Olamide, Efya, Wixkid, Bisa Kdei, Sauti Sol among others as Flavour took home the Artist of the Year 2016 and with a resounding performance.